WELCOME BACK TO the Swing Era, LIVE & IN INCREDIBLE PERIOD SOUND. 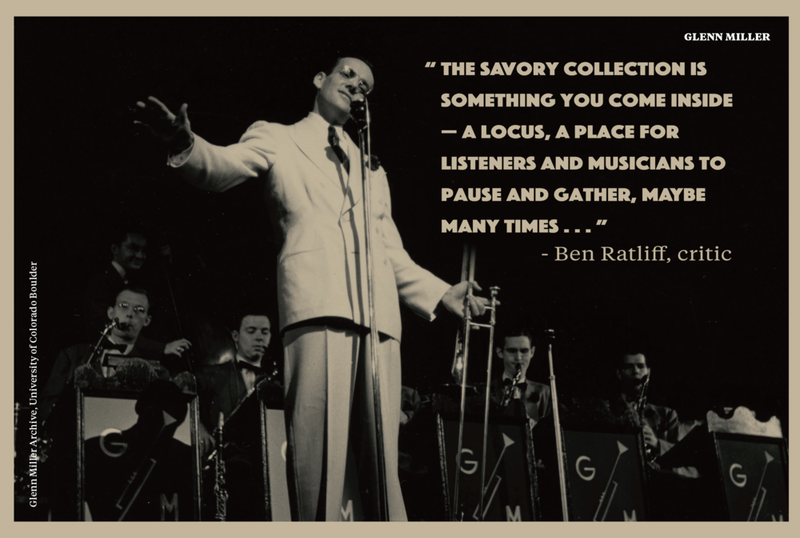 The National Jazz Museum in Harlem invites you into the golden age of jazz with live, inspired, and previously unissued recordings by Bobby Hackett, Glenn Miller, Teddy Wilson, Joe Marsala, and more, all in superior fidelity. 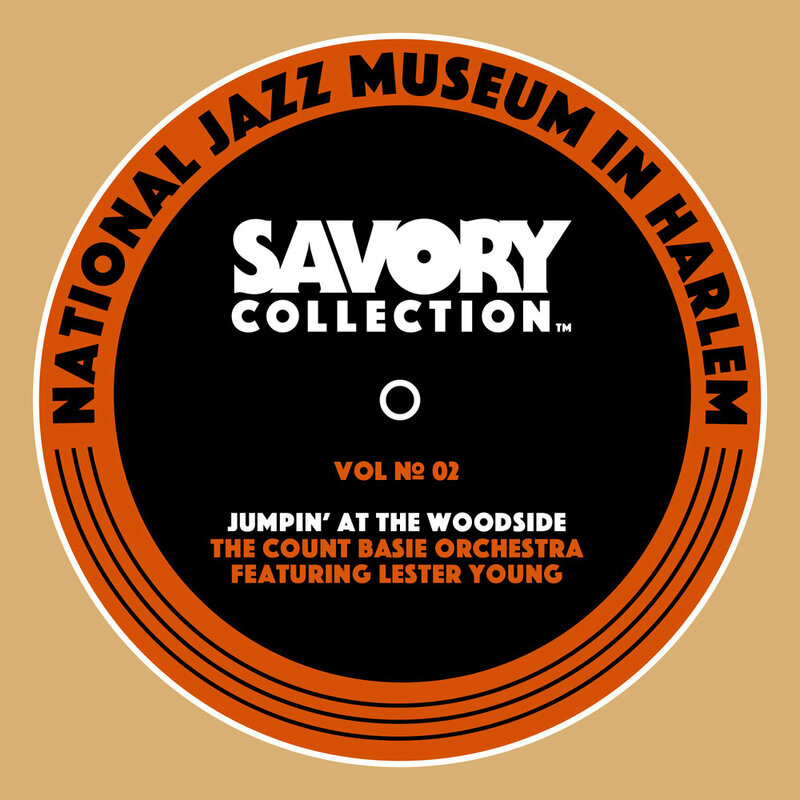 As WBGO's Nate Chinen writes, "The time-release astonishment machine that is The Savory Collection, has released another batch of incredible music from the 1930s." Available for pre-order December 8, exclusively on Apple Music and iTunes. Officially released on December 15. 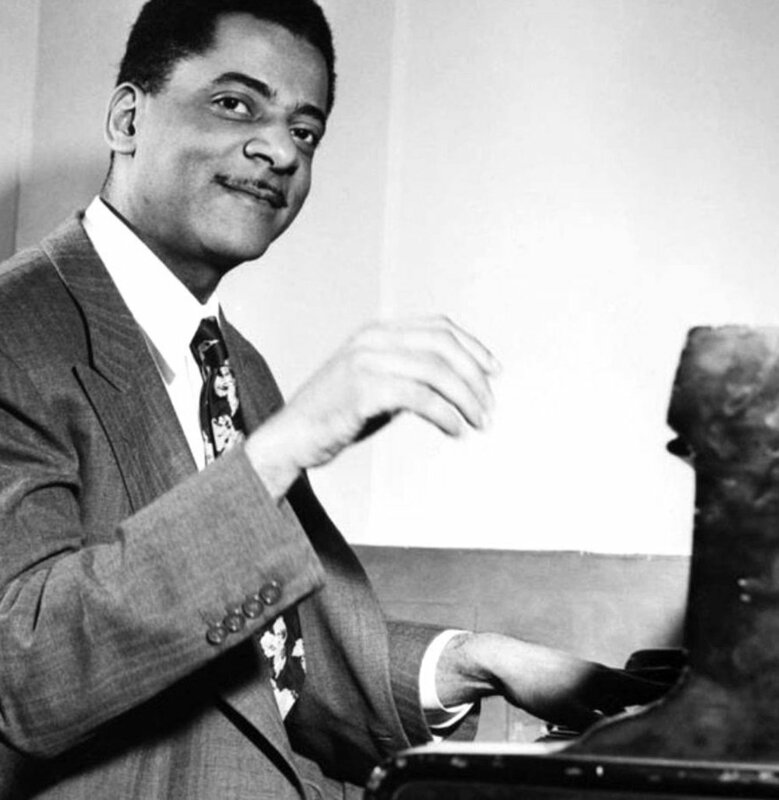 “To be able to share never-before-heard music created by great American artists such as Teddy Wilson and Bobby Hackett is such a thrill,” says Loren Schoenberg, producer and Founding Director of the National Jazz Museum.